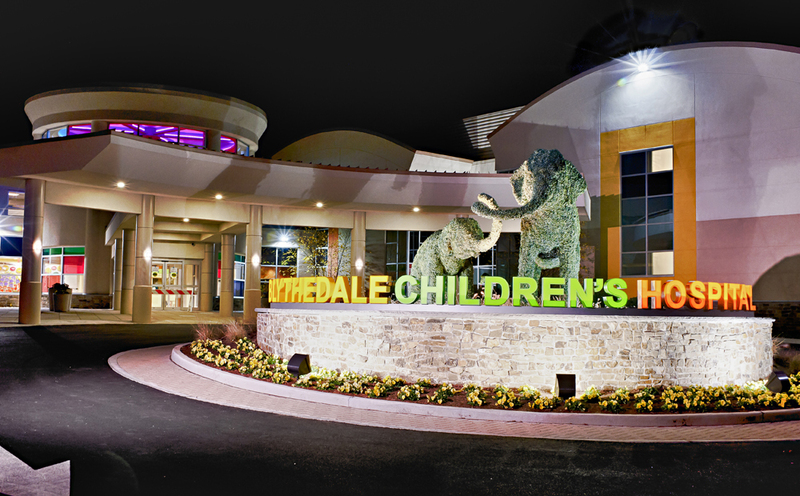 Connie Cornell is the Director of Strategic Communications at Blythedale Children's Hospital, a position she has held for the last five years. In her current role, she oversees the Hospital's Marketing and Communications department, including public relations, social media and media relations. In addition, she oversees the Hospital's Eat Well, Be Well Nutrition Outreach program. Her career at Blythedale has spanned 21 years, serving first as Director of Public Relations for nearly a decade, and working as a communications consultant prior her current position. Previous to Blythedale, she served as a writer, editor and photographer for several publications, and earned first-place awards for feature-writing and photography from the New York State Press Association. Ms. Cornell received Bachelor of Arts degrees in Marketing and Art History from SUNY Plattsburgh, and completed a certificate program in Professional Fundraising at Marymount College.